Coming to the 1stBank Center for an event? 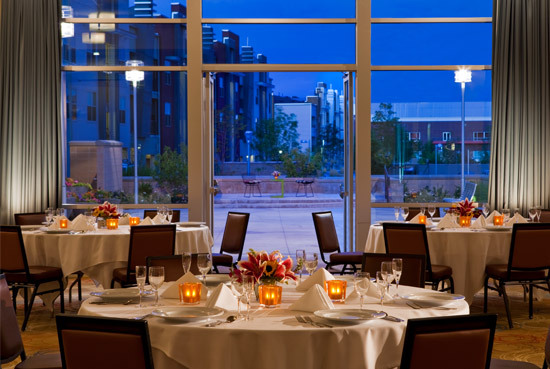 Stop on your way from the Grand Parkade and grab a bite — every kind of dining opportunity from coffee shops to fine dining, all of which will be the best of Colorado’s restaurant scene. When it comes to quality craft beer, there is no place quite like Colorado. Home to more than 150 independent brewers and the host of the annual Great American Beer Festival, Colorado is the Napa Valley of the Beer Brewing World. We offer a limited food menu including chips and salsa, but also encourage our guests to bring their own food – or you can order from your favorite delivery place! 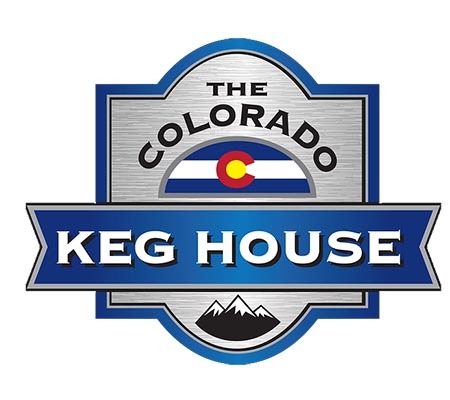 In addition to 75 of Colorado’s finest craft beer selections on tap, we also offer a small selection of Colorado wines. 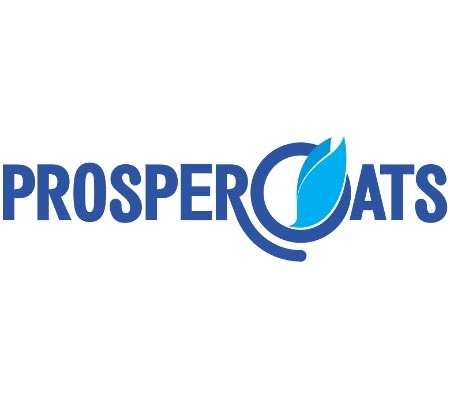 Hours: Open daily at 1:00 p.m.
We’d like to change the way people think about “breakfast” by offering a healthy and innovative twist on traditional breakfast staples like fresh-squeezed juice, steel-cut oats, and delicious yogurt, all day long. Our meals are made with fresh, wholesome ingredients that are made-to-order and prepared in front you. We also understand the needs of a mobile society so we’ll have you and your completely portable meal in and out at record speed, without ever compromising quality. Come give us a try, you’ll love us. 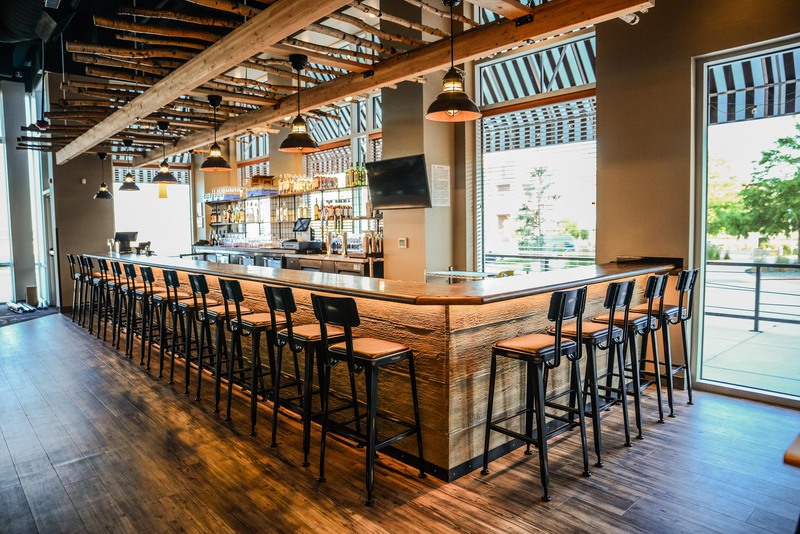 Hickory & Ash is a modern American meatery, offering hand crafted, Colorado-centric cuisine. 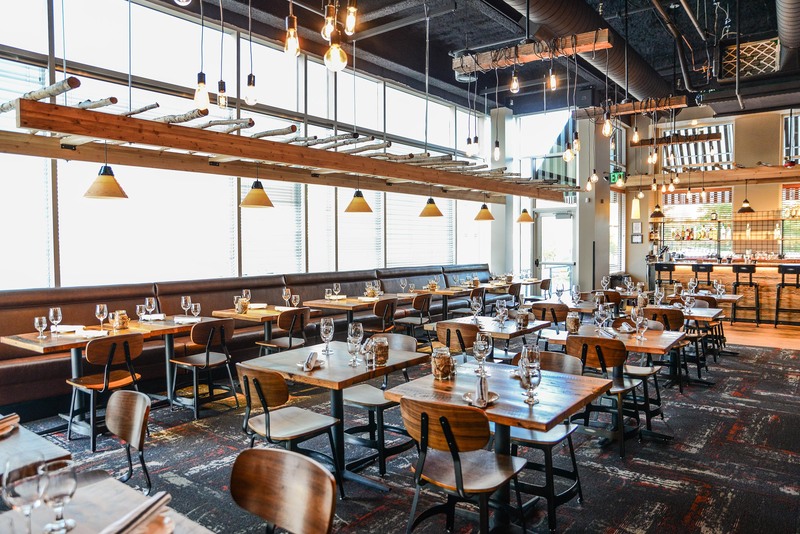 Located within the Arista Broomfield community, Hickory & Ash features lunch, dinner and brunch menus that offer a variety of hickory grilled, sustainable and locally sourced ingredients, such as beef provided exclusively by the esteemed Aspen Ridge Ranch. 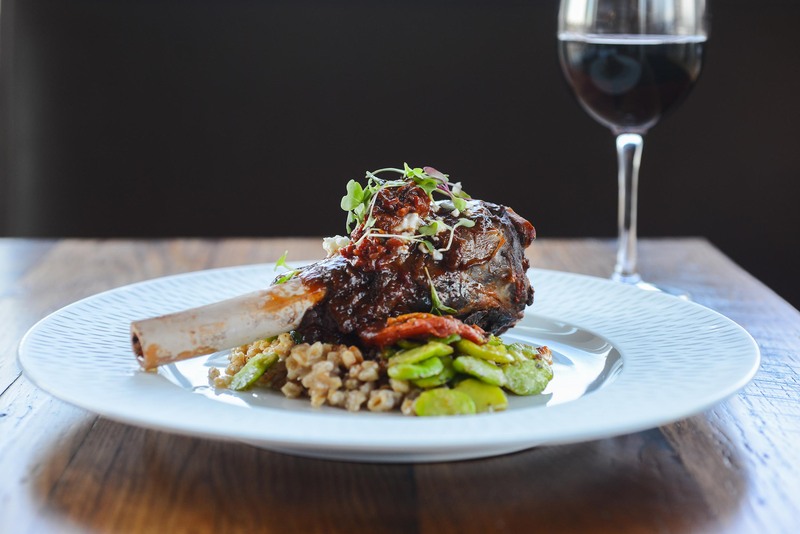 Highlights from the kitchen – helmed by the talented Executive Chef Ryan Taylor, son of acclaimed Denver chef, Kevin Taylor – include short rib pastrami, classic steak tartare and glazed bone-in pork chop. Certainly not overlooked, the menu’s extensive vegetarian offerings equally stand out, with dishes such as squash Bolognese gnocchi and burrata toast. 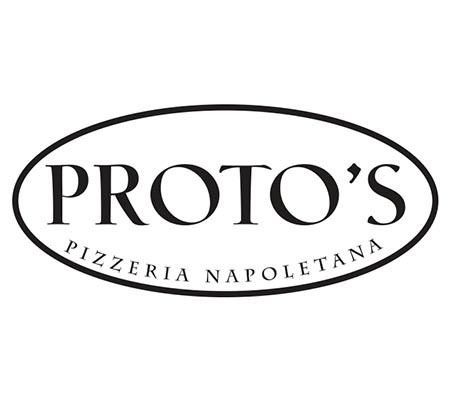 Craft cocktails, local beers and an extensive wine list round out the culinary offerings. The inviting 5,500 sq. ft. space features rustic décor, one private dining room seating approximately 66 guests and a 24-seat outdoor patio. Reservations are recommended. 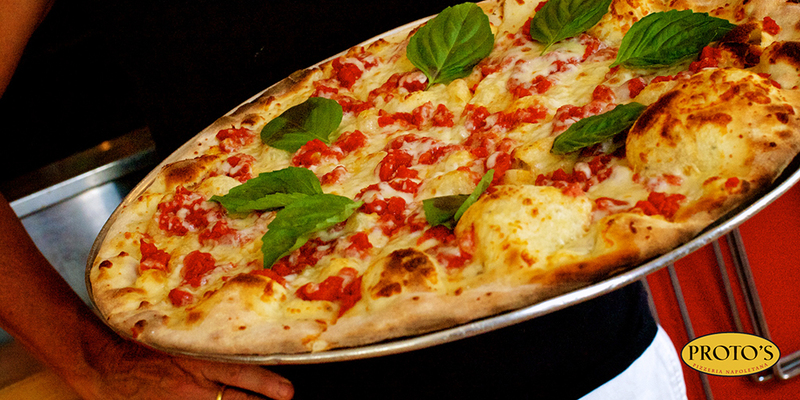 Lunch is available from 11 a.m.to 3 p.m.
Bar menu is available from 3 p.m. to 5 p.m. Happy hour is available from 4 p.m. to 6 p.m.
Dinner is served daily from 5 p.m. to 10 p.m.
For reservations, please call (720) 390-4400 or click here. Clink! 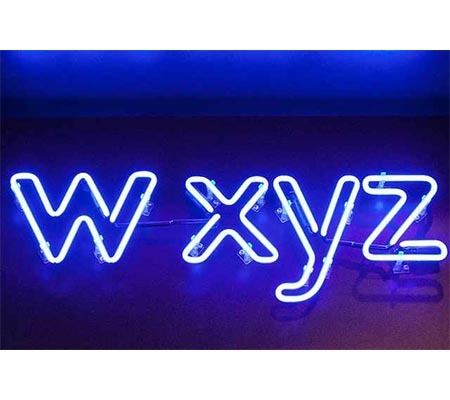 Mix, meet, & mingle over music and cocktails at w xyz, Aloft’s Broomfield bar and exciting lounge. 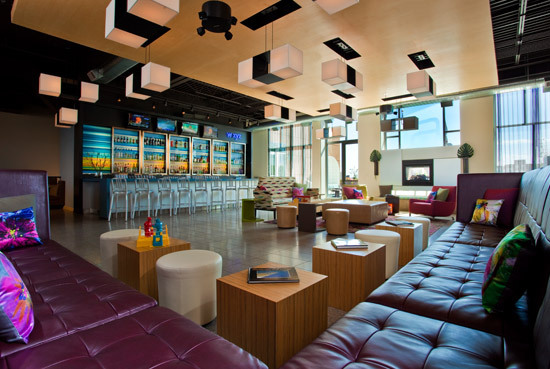 Enjoy draft beer, pinot noir or our seasonal cocktails from “around the world with Aloft” – we’ve got everything! The sassy loft-inspired spaces provide the perfect playful place to sip a drink, play a game of pool, or hang out with friends. Hungry? Grab a snack from our can’t miss snack-attack menu. Hours: Open daily at 11:00 a.m.
A local, natural and organic coffee shop that offers all locally made products! 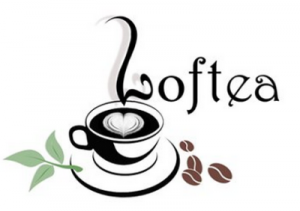 From our lattes to our paninis, salads and soups, you’ll find something you’ll love here at Loftea Cafe! 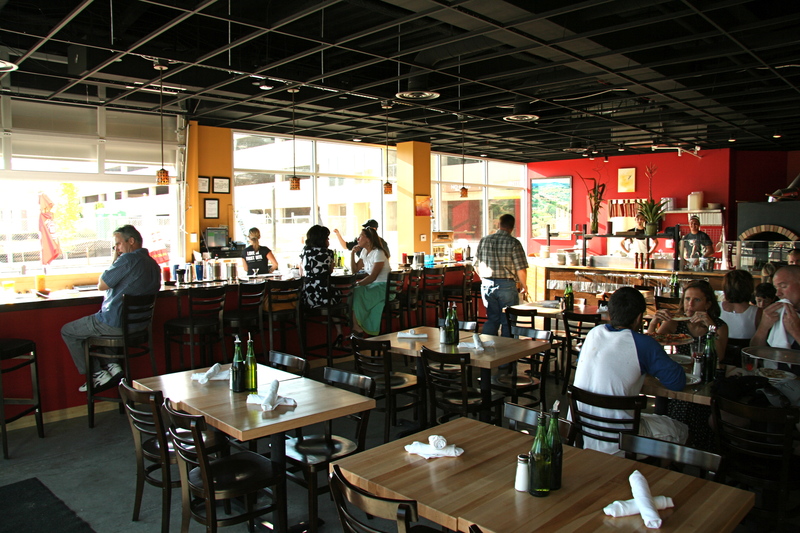 We are a family-owned coffee shop that is committed to offering local and organic products. 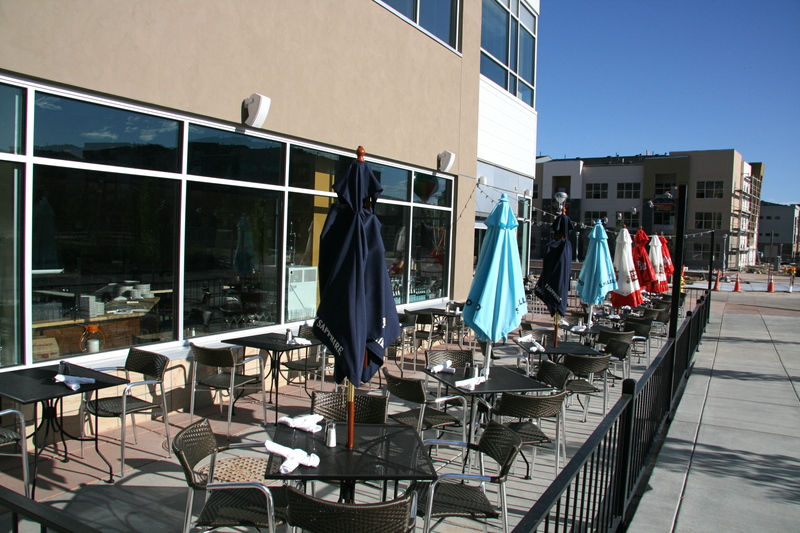 Come and check us out, we are next to the 1st Bank Center, Aloft Hotel, AMLI Arista Apartments, and Arista Lofts.